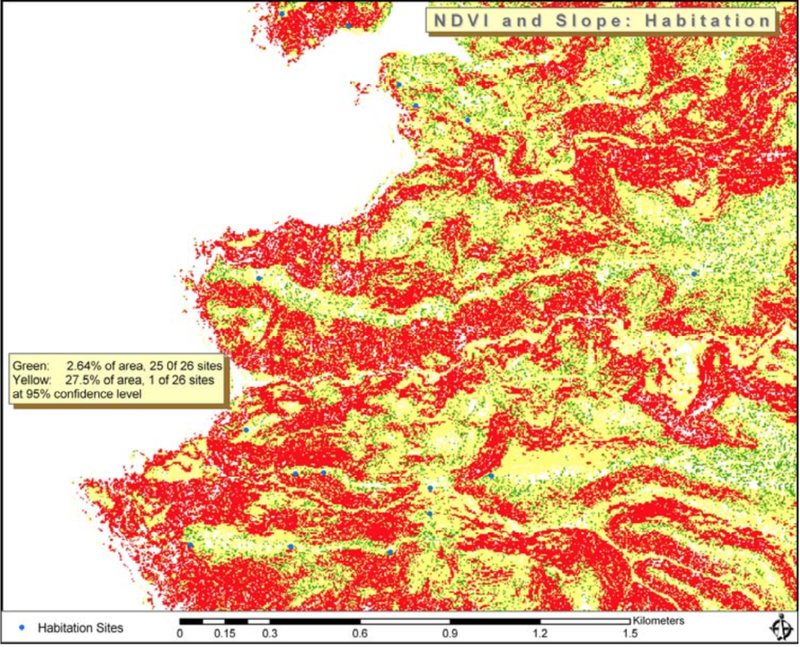 One of CSRM Foundation’s specialties is Direct Detection Models (DDMs), which use measurements on the existing landscape to identify areas that are relatively likely to feature archaeological material. 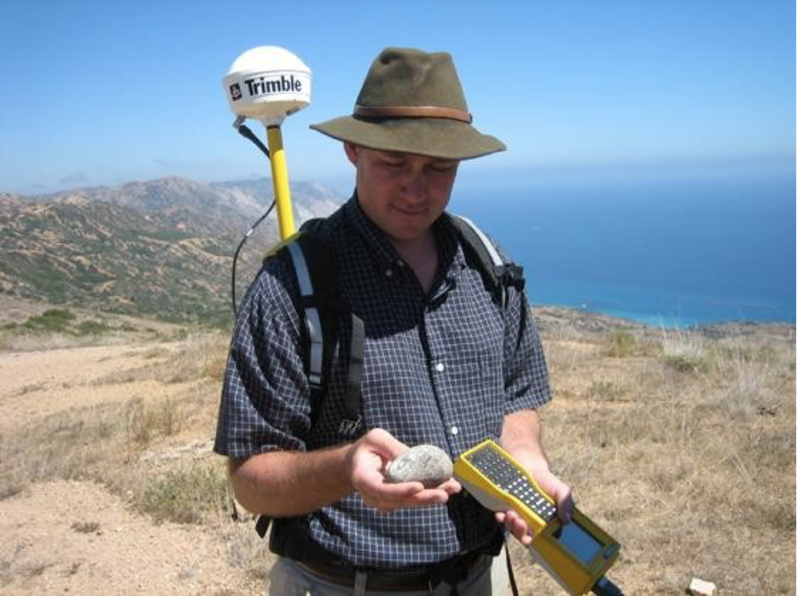 With funding from the U.S. National Park Service National Center for Preservation Technology and Training, we built a DDM for Santa Catalina Island, off the southern California coast. 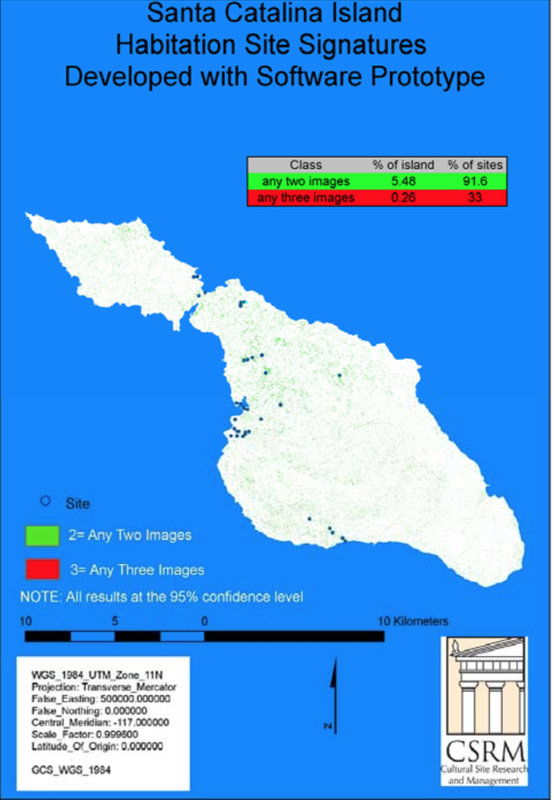 Our model, which used aerial synthetic aperture radar (SAR) and satellite multispectral data, revealed a settlement pattern that is very different from the pattern on San Clemente island, only 27 kilometers to the south. While San Clemente’s terrain is dominated by marine terraces that rise from west to east, culminating on a large plateau, Santa Catalina is mostly ridges and valleys, with small level areas in coves. Settlement locations on San Clemente correspond with the island’s marine terraces, but virtually all of the settlements on Santa Catalina seem to be in coves or on ridges, from which inhabitants could see the ocean. You can download our report by clicking here.